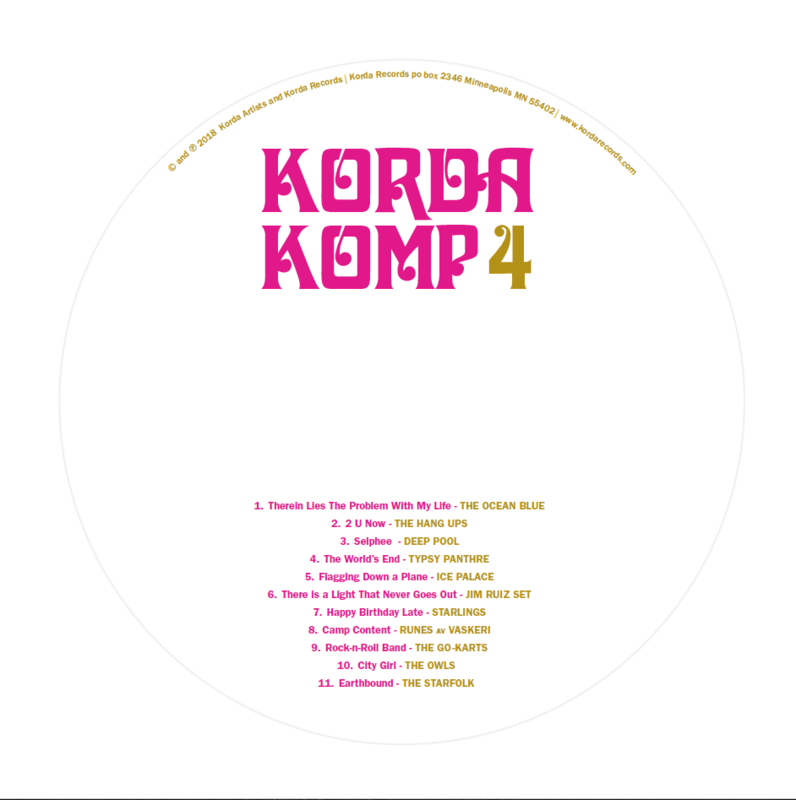 Browse: Home / Korda 4 Komp coming 10.12.18! 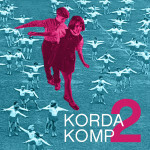 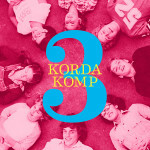 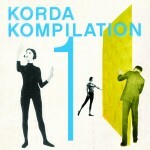 Artwork for #4 Komp is in from Korda design guru Oed Ronne! 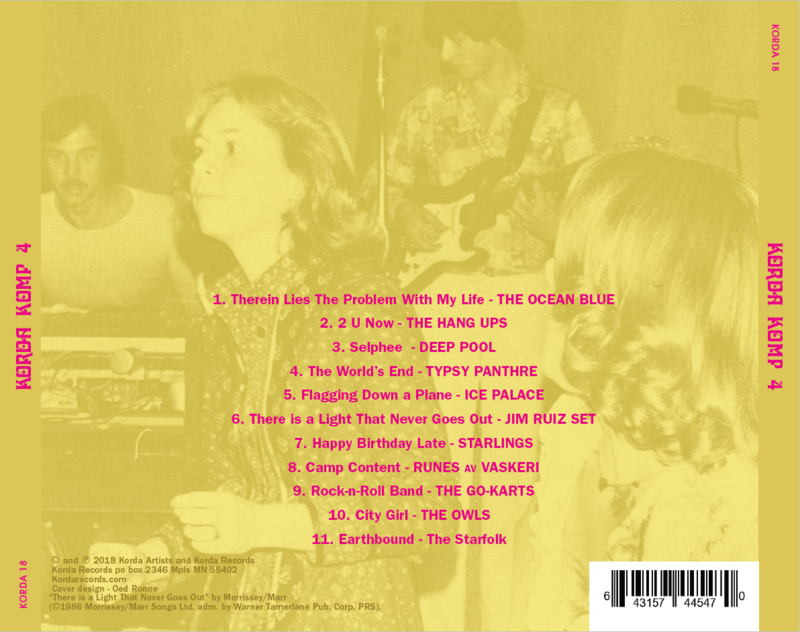 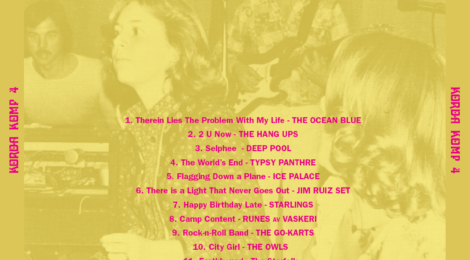 The art and music hits manufacturing tomorrow and we are exuberant about bringing this collection of tunes your way. 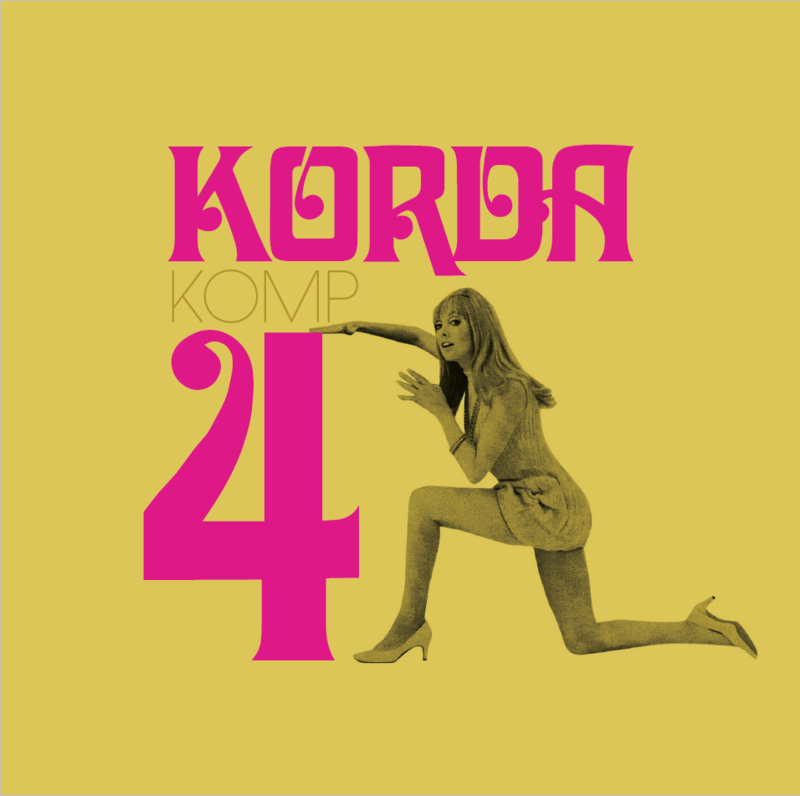 Come celebrate 10.12.18 @ Korda 4 Showcase!